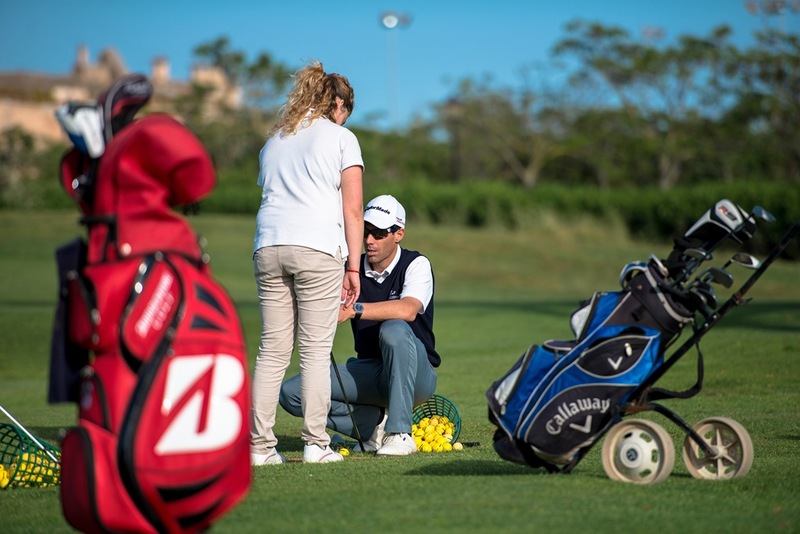 Son Antem Golf Academy -SAGA- offers a school year golf programme for the little ones. 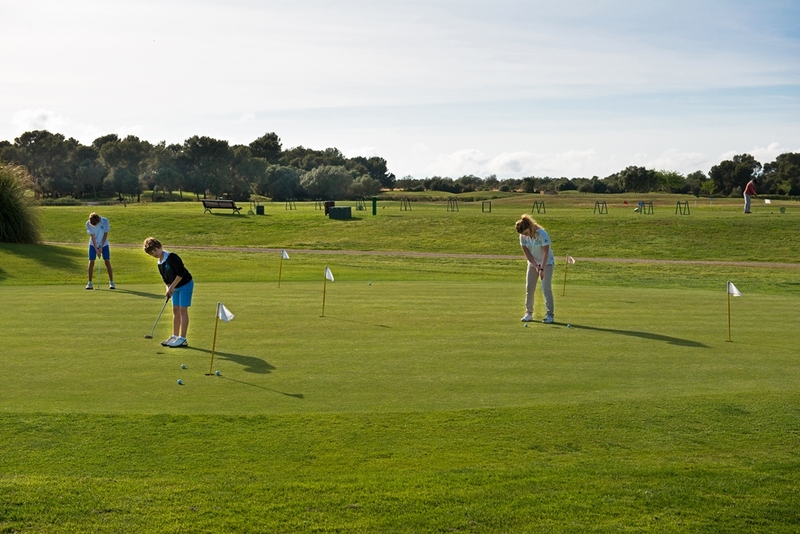 From September to June, enjoy our weekly lessons and have fun learning an outdoor sport for one´s whole life. For those who want to take it more seriously, SAGA has a competition team to become the best ones!